GOST R 54964–2012 is a conformity assessment method, environmental requirements to a property. The system is jointly developed by «Centre for Environmental Certifications – green standards» (supported by the Ministry of Nature Resource of Russia), the «National Association of Builders – NOSTROY» and «ABOK» (Association of Engineers for Heating Ventilation and Air Conditioning). The standard was approved in 2012 as a voluntary state standard, which will start to be operated in 2013. GOST R 54964–2012 is based on the Russian building regulations (GOST and SNiP) with a strong influence from the BREEAM and LEED benchmarking tools. Dependent on regional characteristics and conditions: water management, energy conservation and energy efficiency, the use renewable energy, economic efficiency. S = ∑S΄giv + Ssum. Ssum – sum of points in categories and criteria which do not take into account regional characteristics, according to the STO NOSTROY 2.35.4–2011. Regional specificities are taken by obtaining corrective regional factors. 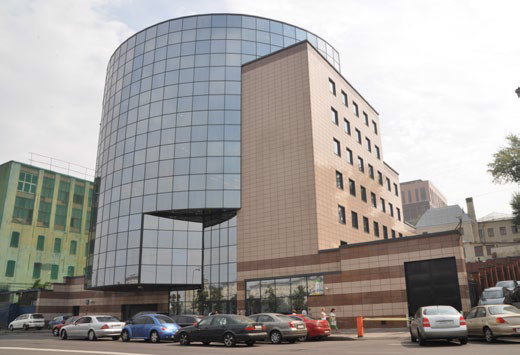 More than 10 buildings are certified including a business centre Ducat Place III in Moscow – the first commercial real estate in Russia-certified by BREEAM. The building was awarded with a «Very Good» level by BREEAM Europe Offices scheme. The total area of the business centre is more than 33 000 m2. Due to environmental initiatives energy consumption of the building has decreased by almost 35 % in 2010 compared with 2008, with savings for tenants to more than $188,000 a year. 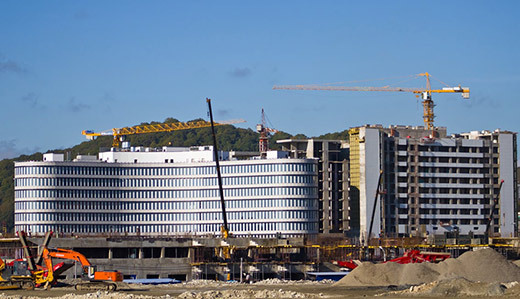 1 building is under certification process (hotel «Russian Seasons» in Sochi, in the frame of the Olympic construction programme). 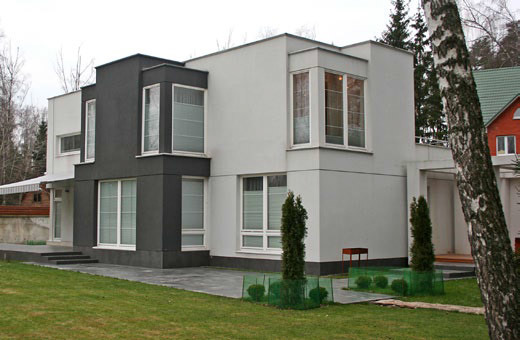 One finished building received a certificate (passive house in South Butovo, Moscow). 12 Olympic facilities of various types (indoor and outdoor sports arenas, cottage village, university, office buildings, hotels and spa resorts as well as a railway station) in Sochi are being certified on individual criteria, developed in accordance with the logic BREEAM Bespoke International 2008–2011 standards. An important result of certification of the Olympic facilities will be the development and approval of the so-called «checklist A10» – incorporation of European regulations used in the BREEAM system and Russian building regulations. When the developed checklist A10 system is approved by BRE Global (BREEAM operator), a number of Russian norms are deemed admissible as evidence for the BREEAM certification which will simplify the certification process. The broad and extensive use of photovoltaic cells (PV panels) to generate electricity. The broad and extensive use of solar hot water systems (SHW). The use of high quality energy-efficient materials in construction (fit-out, glass and external surfaces). The use of high-quality and efficient engineering equipment for buildings. Implementing of innovative construction technologies that save time, money and reduce the overall impact on the environment. The conservation and restoration of biodiversity in areas of construction. The creation of cycle parking, paths and infrastructure. Pilot charging points for electric vehicles (EV) some from renewable energy sources. The partial use of both vertical and horizontal landscaping on buildings (green roofs and walls). The widespread use of LED lighting. Energy modelling at project design stage, which calculates project efficiency and helps to find optimal solutions and implementation methods. The use of FSC-certified wood. In addition to the buildings that are certified by green standards there are a number of objectively green and innovative buildings that deserve special attention and recognition because they demonstrate innovation in terms of ecology, economy, energy and resource efficiency as well as other aspects of the green construction. «Hypercube» in Skolkovo (LEED v3). Includes many innovations implemented, including geothermal pumps for heating and cooling the building, PV PARANS etc. Business centre «Japan House» (first building in Russia by BREEAM In-Use). Retrofitting and refreshing a building constructed in 1995. «Olympic Park» passenger railway station in Sochi (first railway station by BREEAM Bespoke). Complex infrastructure projects, large-scale use of PV cells. «Hamilton Standard – Nauka» – Industrial Plant situated in Kimry, Tver Region (LEED-NC v2009). 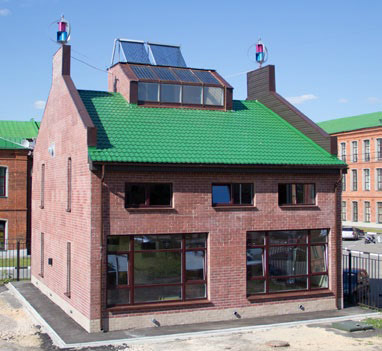 The first facility in Russia, certified to LEED-NC v2009. «House of Hope» (Dom Naderzhdy) Residential project in Tula region (Certified to LEED and National green standards by Ministry of Natural Resources) – Energy efficient residential housing, consisting of 17 apartments. This pilot social housing offers replacement housing for those presently living in slum conditions. This replicable project was created within the framework of the region program of modernization of slum dwellings in the form of a public-private partnership. Autonomous house in the city of Nizhny Novgorod. This is a unique pilot project – a detached building incorporating the widespread use of renewable energy sources (SHW, GSHP, and micro-wind). It currently serves as a showroom for a range of innovative technologies. The «Adler» passenger railway station in Sochi. Heating and hot water is provided by roof-mounted solar panels in this large-scale infrastructure project. «Bolshoy» (Big) Ice Palace in Sochi (BREEAM Bespoke). A unique high-tech sports indoor arena with large-scale application of LED lighting. 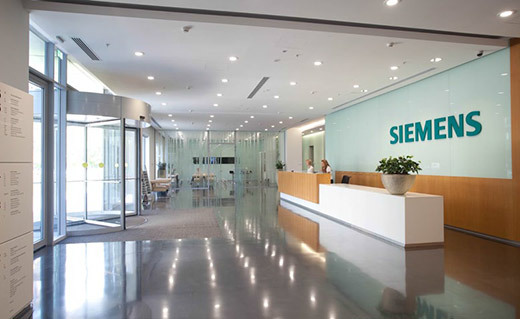 «Siemens» Office in Moscow (LEED CI). 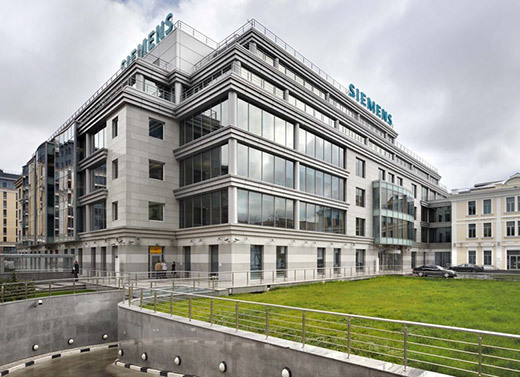 The first building in Russia certified to LEED’s «Commercial Interiors – CI». FREEDOM house in the Moscow region. 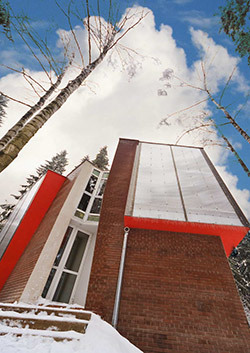 This detached residential pilot building consists of many prefabricated parts. The project makes widespread use of innovative technologies and materials. The «DIY» building has guidelines for erection by non-professional builders. It is made from lightweight prefabricated frames, fixtures and other individual modules – with extensive use of straw bales as insulation blocks. The project is implemented within the framework of a broad partnership of various companies. The Fisht Olympic Stadium (BREEAM Bespoke). Innovative roofing material from ETFE is to be installed using Vector Foiltec technology – for the first time in Russia. Passive house in South Butovo (Passive House). The project widely used materials and solutions by the leading chemical company – BASF. The «Triumph Park» residential complex in St. Petersburg (BREEAM Bespoke). Russia’s first residential complex certified according to BREEAM. «Russian Seasons Hotel» in Sochi (to the green standards system of voluntary certification by the Ministry of Natural Resources). Innovations included – the use of a green roof as well as the large-scale deployment of integrated PV panels in the façade and roof. Appropriate solutions for building envelopes, including thermal insulation. 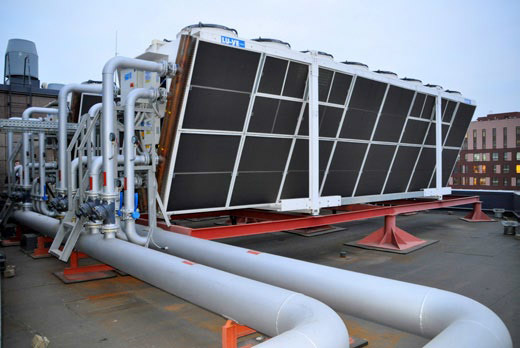 Technologies for heating and cooling. Energy efficient elevators and escalators. 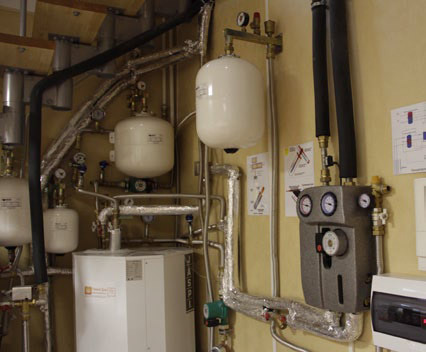 Air and ground-sourced heat pumps. 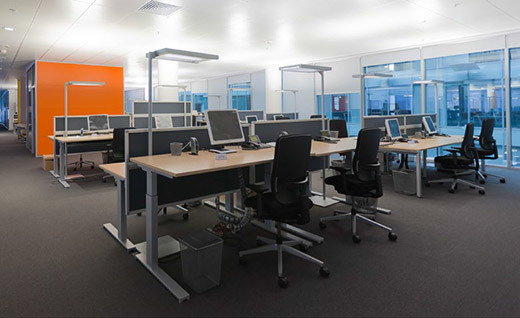 Natural daylight up to 80 % of the office space (windows, panoramic windows, optical fibres, etc., mathematical modelling, lighting). Shading structures on the facade. Meters for water consumption (sensors with pulse input). Conducting technical audits of building systems. Mathematical modelling as a guarantor of energy efficiency and comfort for the internal environment. Materials and Furniture from wood certified by FSC. Decoration and building materials used for the outer shell and interior with environmental labelling. Re-use of treated water for irrigation and flushing. Indoor greenery, including green walls. Management of household waste (separate collection and send for processing). Transport planning: public transport, social infrastructure, and other aspects of transport accessibility. Accessibility for people with limited mobility. The availability of infrastructure for the use of bicycles. Prevention of pollution from construction activities.